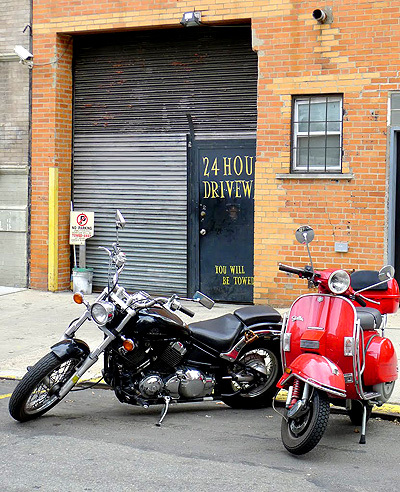 Since 1994 Cycle Garage has been run and watched over by an avid cyclist who understands and cares about the motorcycle and scooter community. Whether you ride daily, on weekends, or only a few times a year, for less per month than parking tickets, or any garage within 100 block radius, you get your own space for a bike and any gear (helmets, gloves, raingear, cleaning supplies etc.) you care to leave.